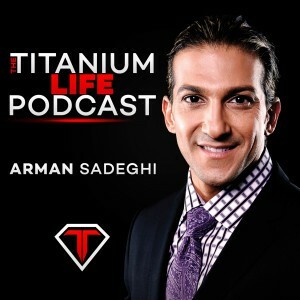 Arman Sadeghi covers the importance of having the vision, focus, and dedication to take your business to the next level. Companies like Apple, Google, and more recently, Tesla have truly revolutionized their industries and they didn’t settle for anything less, and neither should you. Don’t settle for second best and don’t do what everyone else is doing. You need to be a visionary, work harder than anyone else is working and change the game.